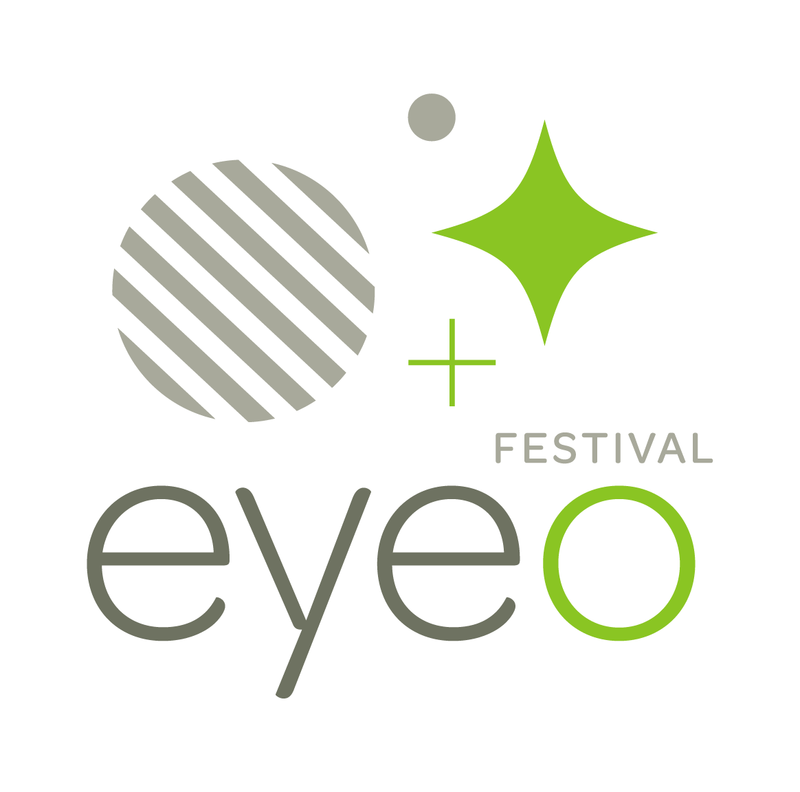 I’m excited to be among these inspiring people at the Eyeo Festival this June in Minneapolis. I’m revamping a workshop I’ve done at the Mozilla Festival and NYU/ITP. Here’s what’s in store and tickets are available.